One might think winning the Top Dog Award for Veterinarian two years in a row might go to Top Doc Kristin Sulis’s head. Not so. In describing her reaction, Sulis is quick to mention the big picture. “The best part of being recognized is realizing that other people are getting what you are trying to do,” she says. It is Sulis’s commitment to this ideal that makes her so popular with her patients and their people. A typical visit with the doc at Mt. Tabor Vet involves lots of treats and extensive one-on-one “floor time.” What’s not experienced is Fido or Fluffy being whisked away for treatments. Sulis firmly believes that pets are more comfortable when their humans are nearby. And that care goes beyond Sulis’s “home,” into her patients’ homes. After all, pets don’t live at the vet. 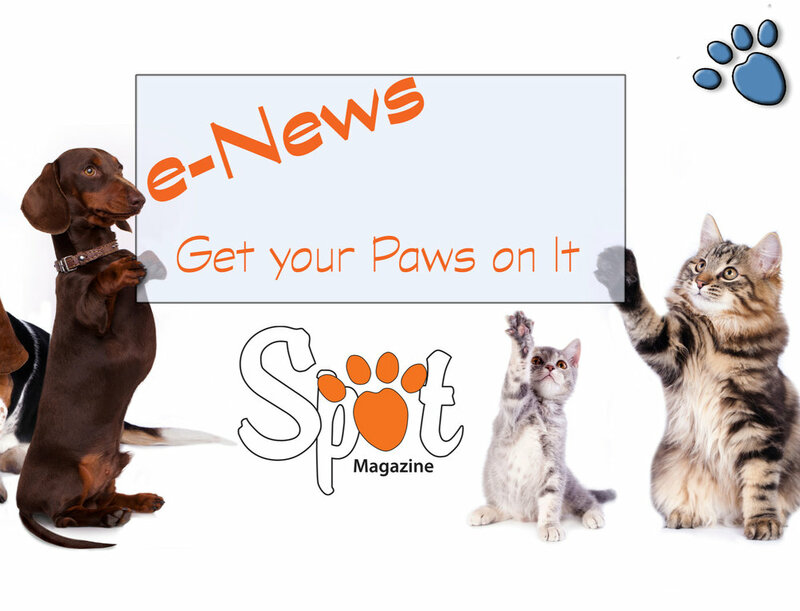 “We want to teach clients how to care for their pets medical needs and encourage them when they are asked to play nurse to their pets at home,” says Sulis. Providing care, community and education is ongoing for Sulis, and this year she’s been busy growing her practice on Portland’s east side. Along with other hires, Sulis added Dr. Krissy Bussmann to her staff — who Dr. Sulis is quick to point out is this year’s #2 Top Dog in the Veterinarian category. As a believer in strong community, the two take a teamwork approach to veterinary medicine in which they take pride. While enumerating her year’s tangible successes, Sulis takes a philosophical detour. Though she appreciates the accolades, Sulis doesn’t always feel like the Superdoc she’s considered to be by clients, colleagues and peers. “I am definitely human, and feel the pressure of caring for our patients, their human companions, my staff, and my own pets,” she says. Perhaps it is this very concern that inspires such love and loyalty from her clients. 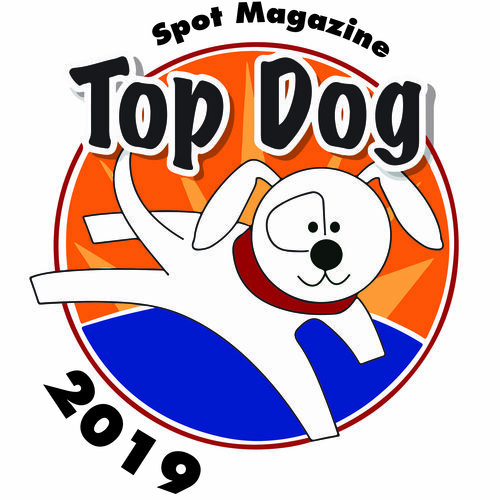 Posted in Top Dog Winner and tagged with Vet Care, Veterinarian. February 1, 2011 by Jake Faris - Spot Magazine.